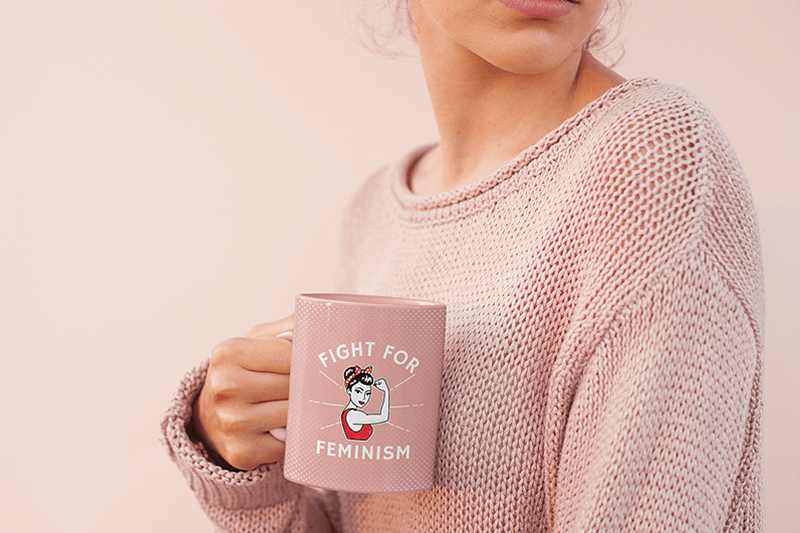 If you are already selling t-shirts, creating and selling custom mugs has quickly become an excellent opportunity for people aspiring to start their own online business or grow their product line. 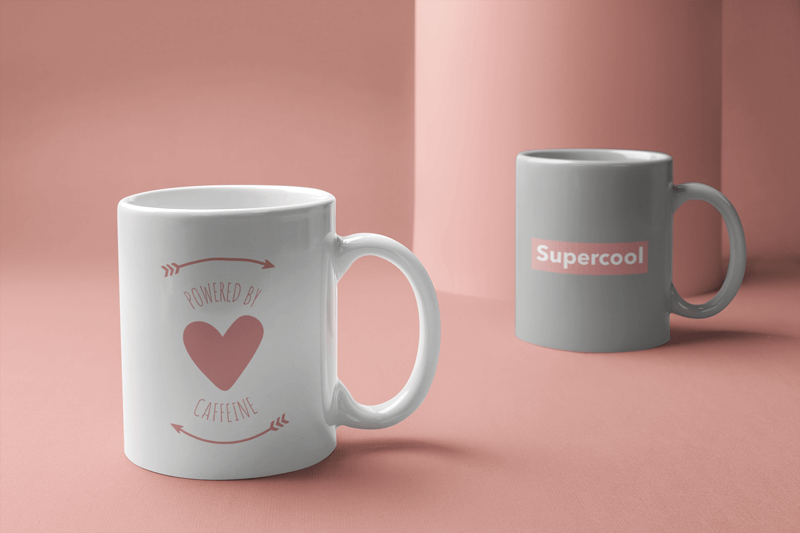 One quick and easy way to help you expand your offering and reach a wider audience is to use mug mockups to sell custom coffee mugs with your designs. 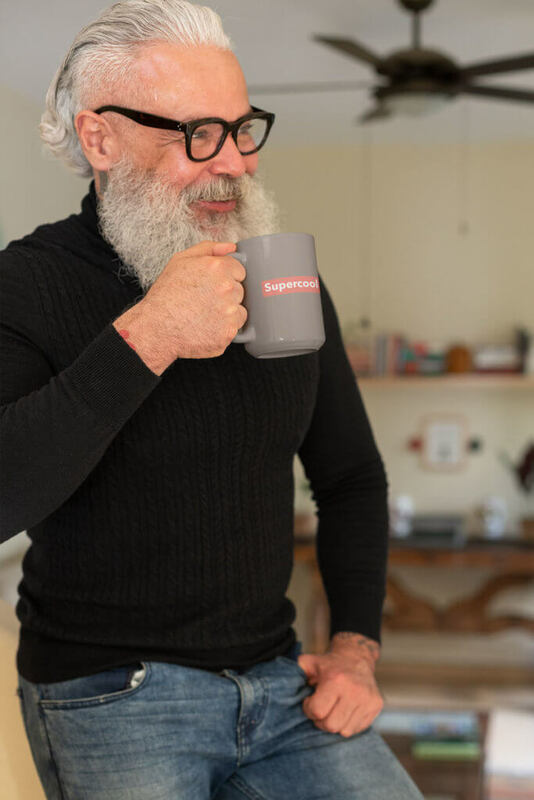 The simple fact is that no matter how good your coffee cup designs are, if the photos you use look like every other photo of a mug out there then there’s no way you’re going to stand out! You must make your designs look spectacular and professional with our high resolution 11 oz. mug mockup or 15 oz. mug mockup and Placeit has them. Coffee to Go? We Have Travel Mugs Mockups Ready! Nowadays people have hectic lives. But one thing is for sure; they can’t live without their coffee or tea. We got you covered on this as well! 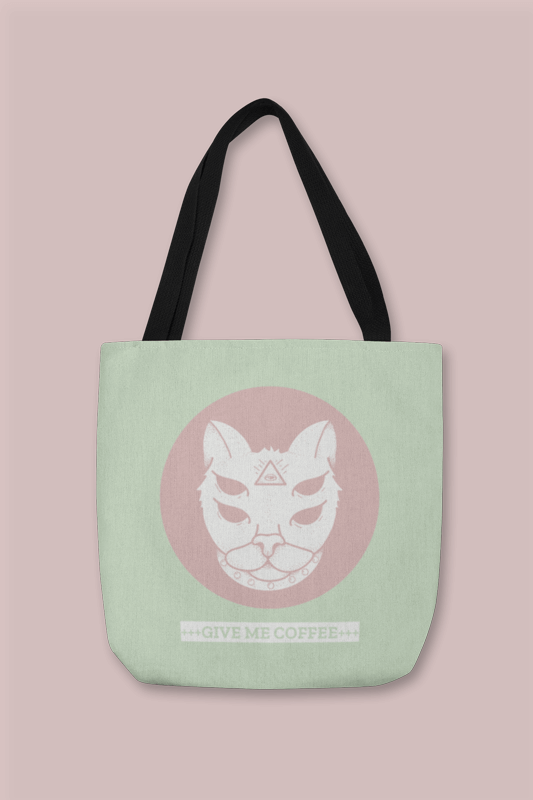 Make a new line of products, a travel mug for example. 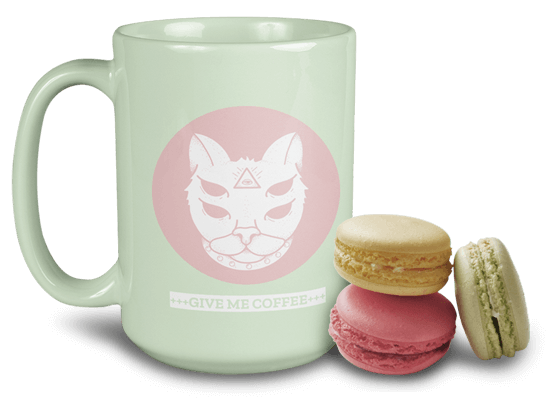 With our travel mug mockups, you can create amazing images previewing the fabulous designs you made on other products and place them on this new product. You’ll find from travel mugs in the outdoors to models in urban scenarios. Mug mockups are effective for every niche. 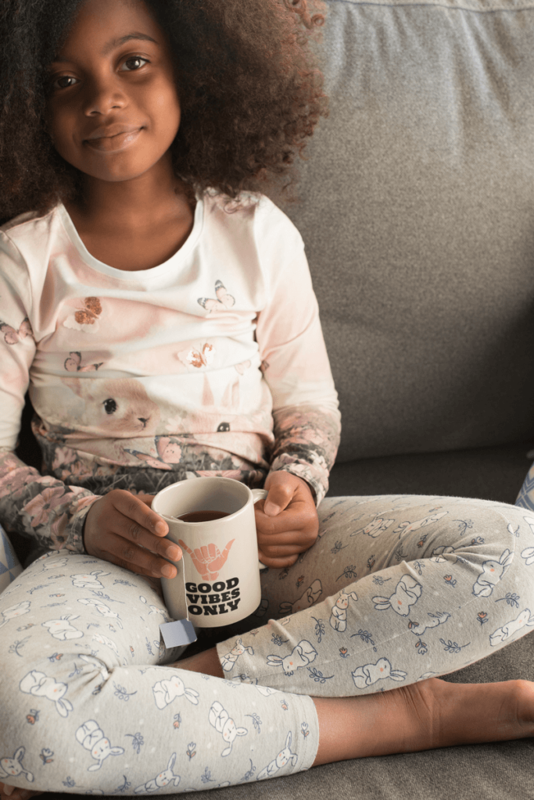 Mugs share the same great versatility that t-shirts possess. They’re great as blank canvases that are just ready for your designs to be printed on them. In other words, they can work for any niche imaginable. 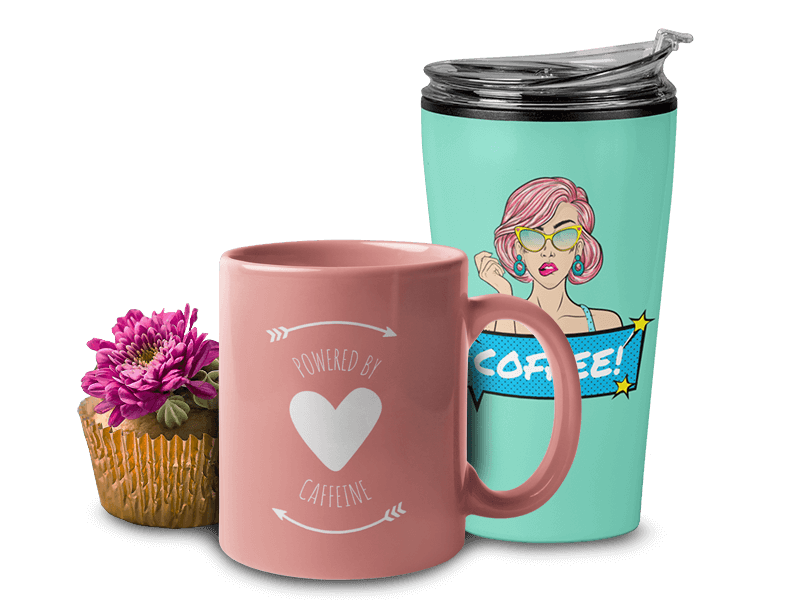 Below are some examples of wildly diverse niches and examples of how mug mockups help the mugs look visually attractive, ranging from a pair of mugs to all ages and genres of models holding the mug. By now I hope it’s clear how useful coffee mugs are to help you succeed in the world of online sales. 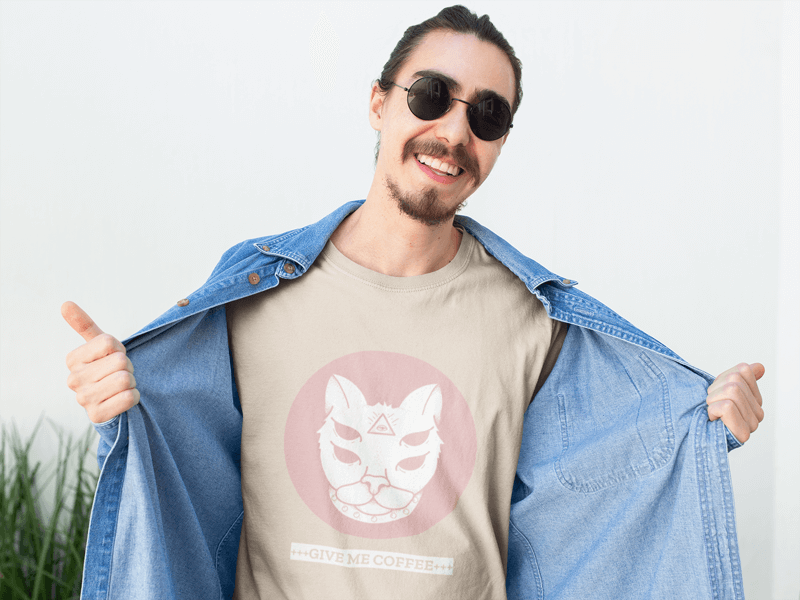 Not only do they have a wide appeal but Placeit has some brilliant coffee cup mockups that are perfect for you to promote your designs and at the same time help you learn how to use the platform for when you’re ready to move on to other items. Simply watch the tutorial below and in no time you’ll be delighting customers with your custom mugs! 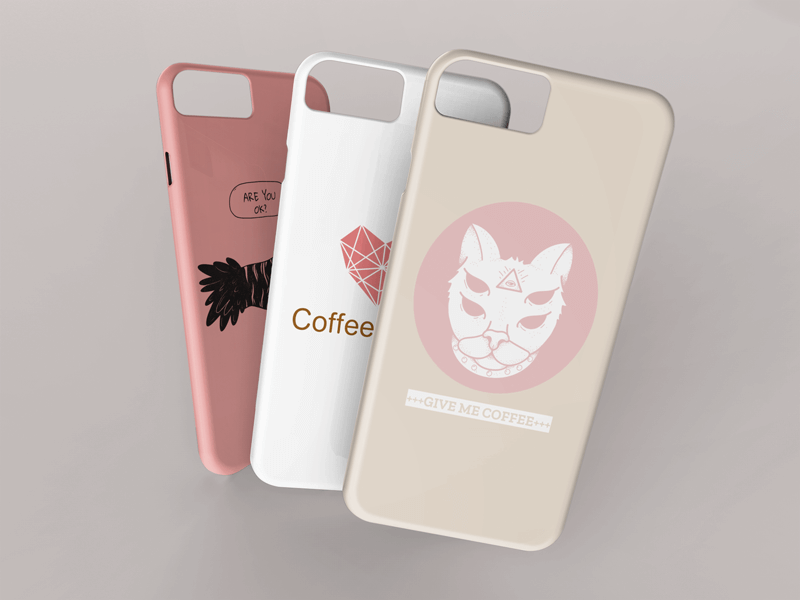 Once you have some experience under your belt, you can easily transfer the same designs you used for your mugs to other lucrative items like t-shirts, cases, hoodies, totes and so on. While on the surface the items may appear to be completely different, the fact is that they both serve as excellent canvases for your designs. If you have a print shop and clients normally ask for specific designs and are always in a hurry, don’t worry! We have design templates ready to use in minutes! You’ll find different styles for customized mugs and customized travel mugs! 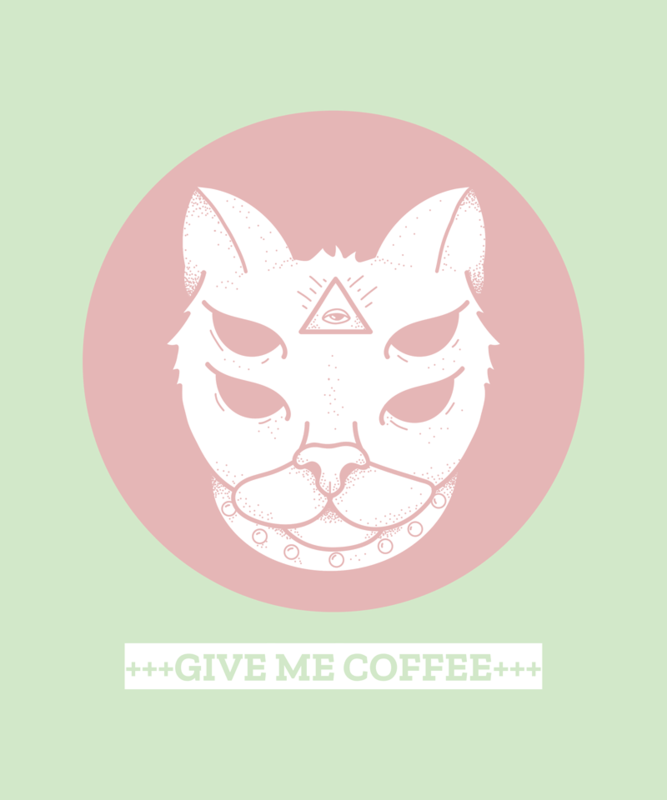 From cartoonish characters to trendy designs like feminist or seasonal illustrations. Whether you’re a newcomer to the world of online sales or a seasoned custom mug seller veteran, Placeit’s mug mockups are a great way to help you either get started promoting your designs or step up your marketing game with incredible visuals. With our $29 monthly unlimited subscription you get unlimited access to all of Placeit’s professionally-designed assets like design templates, logos, videos and mockups! "I made all my mug mockups with Placeit’s mug mockup generator and they looked perfect!"